[Hong Kong, October 21, 2008] Hong Kong Applied Science and Technology Research Institute Company Limited (ASTRI) today announced five new appointees to its Board of Directors. The new appointees are Mr. Anthony Au Wai-hung, Prof. Philip Chan Ching-ho, Prof. Chew Weng-cho, Mr. Victor Ng Kwok-ho and Mr. Luther Wong Lok-tak. Mr. Au is the Managing Director of Futuresuccess Consultants Ltd. He was a member of the ITF (SERAP Project Assessment Panel), a representative/member of the Small and Medium Enterprises Committee, and a member of the Small and Medium Enterprises Development Fund Vetting Committee. Prof. Chan is the Dean of Engineering and a Chair Professor of the Department of Electronic and Computer Engineering of Hong Kong University of Science and Technology. He is serving as a member of ASTRI’s Technology Review Panel and the Domain Advisory Committees of the IC Design Group and the Material Packaging Technology Group. Prof. Chew is the Dean of the Faculty of Engineering and Chair of Electromagnetics of the Department of Electrical and Electronic Engineering of the University of Hong Kong. 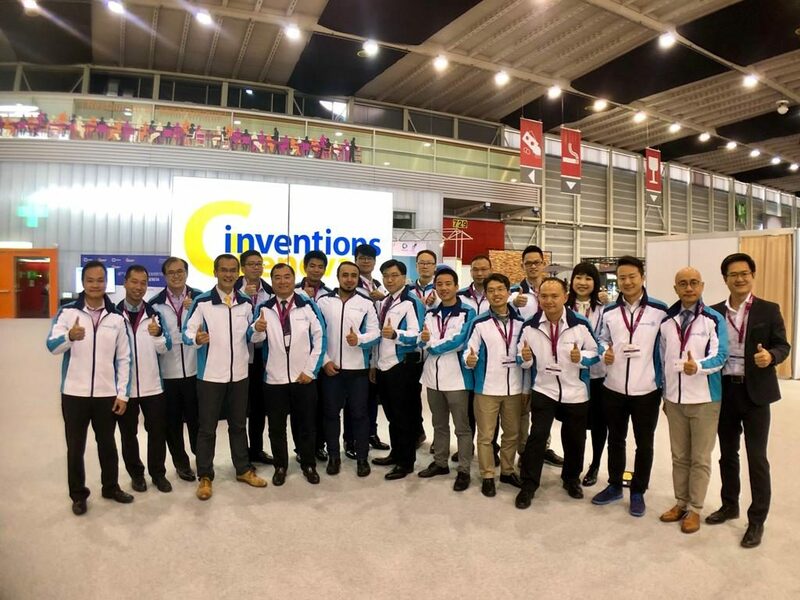 Mr. Ng is the founder and Managing Director of Micom Tech Ltd. Mr Ng is a member of ASTRI’s Technology Review Panel and the Domain Advisory Committees of the Enterprise and Consumer Electronics Group and the IC Design Group. Mr Ng is also a member of ITC’s DesignSmart Initiative Assessment Panel and ITF (SERAP Project Assessment Panel). Mr. Wong is the Managing Director of C&G Environmental Technology Ltd. He is now one of the Vice-Presidents of Hong Kong Small and Medium Enterprises General Association. 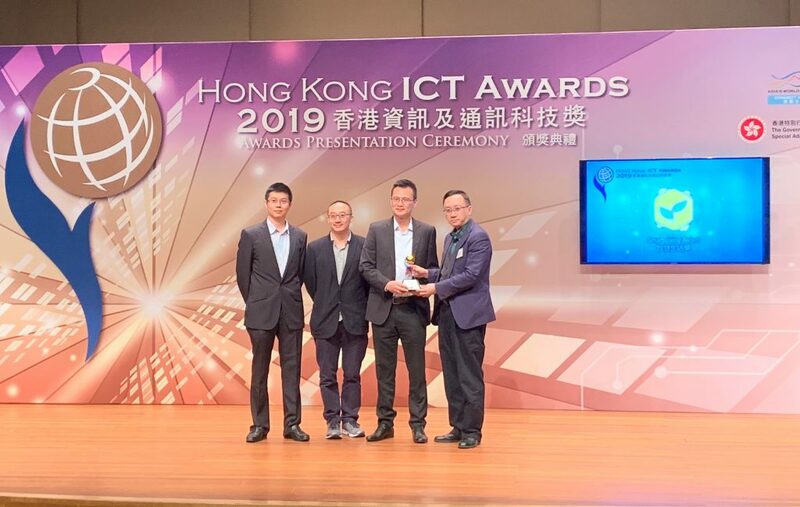 He is also a member of ITF (SERAP Project Assessment Panel), a General Committee Member of the Chinese Manufacturers’ Association of Hong Kong and the Chairman of its Environmental Technology Sub-committee. 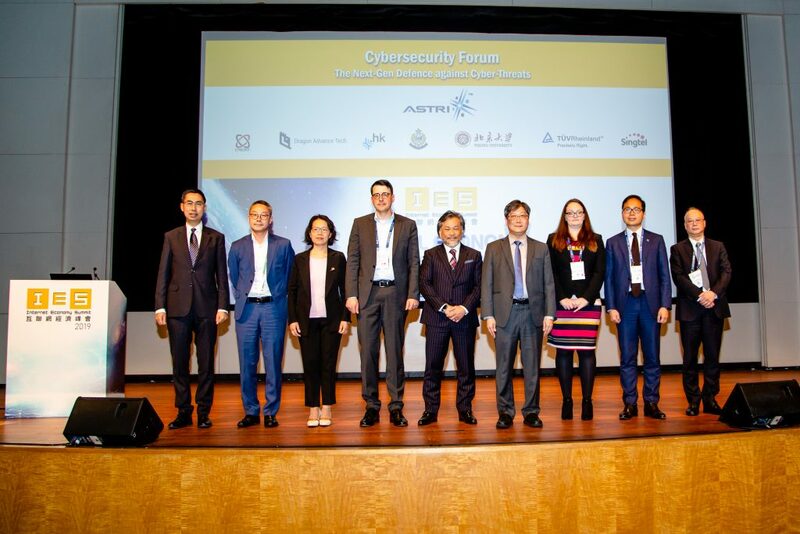 “We are happy to welcome these five accomplished individuals to ASTRI’s Board of Directors,” said Dr. Patrick Wang Shui-chung, Chairman of ASTRI’s Board of Directors. 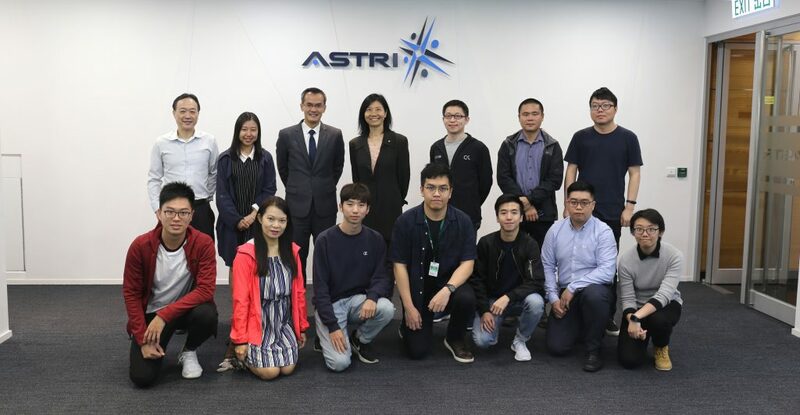 “These appointments will strengthen the relationship between ASTRI, the industry and academia, and help enhance the development of ASTRI’s roadmap for its R&D efforts related to Information and Communications Technologies,” Dr. Wang added. Retiring from ASTRI’s Board of Directors are Dr. Roy Chung Chi-ping, Mr. Tom Tang Chung-yen, Mr. Henry Tsang Yuk-wong and Prof. Wong Wing-shing. Dr. Wang thanked the departing members for their tremendous contributions while serving on the board.